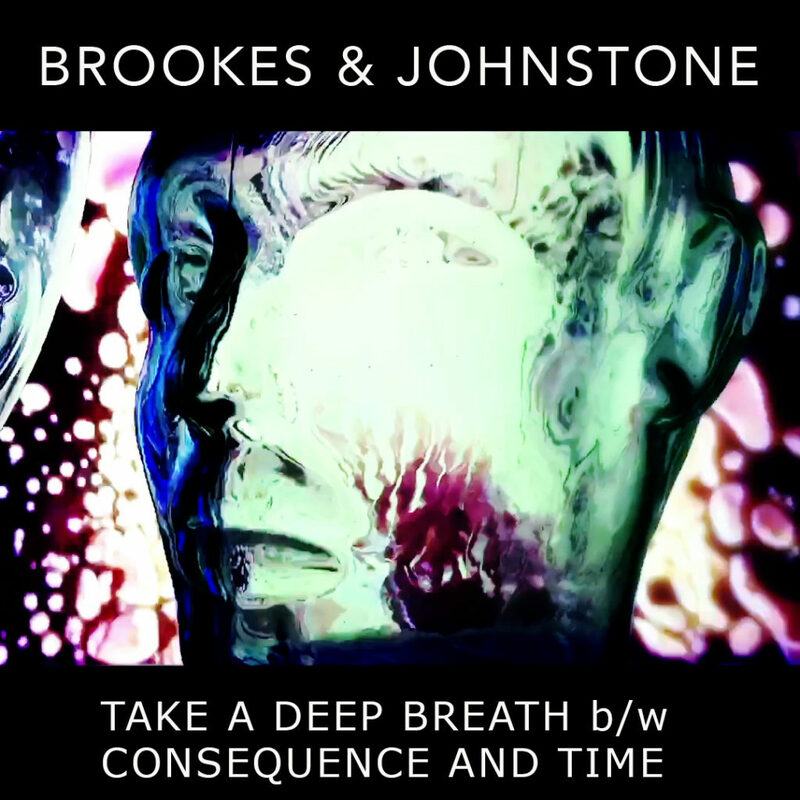 Cursed with an inability to stop writing new songs and an ever-expanding unreleased song catalogue, the songwriting team of Zed Brookes and Andrew Johnstone decided to release pairs of singles as a virtual A and B side as if they were on vinyl. This not only helps with a faster release schedule, but allows some extra context or contrast within the matching of the two songs. In this release, “Take A Deep Breath” is a sparse and simple in-your-face production with a huge catchy chorus. It was a rapid production – the song was created as a fun refreshing relief from the tedium of editing and mixing other tracks, and most of it went down in a single half hour session. Vocals by Zed and Andrew were even sung together on the same microphone. On the other hand “(The Strange Drifting Days of) Consequence and Time” is a more complex production and is more about texture with a lush dreamy quality. While “Take a Deep Breath” is a portrait, “Consequence and Time” is a surrealist landscape. Both tracks can be found on the usual streaming services, and the videos on the Rhythmsticks YouTube channel. A cool video for “Take a Deep Breath” was put together by Jeremy Jones of Propeller Motion.